GOL Linhas Aéreas Inteligentes has enhanced its international route network, to offer a variety of new non-stop flights as well as additional service frequencies on other international routes. In the new route network, Montevideo will get a new direct daily flight from São Paulo. Earlier, customers had to make a stopover in Porto Alegre. Asunción, which previously was served by flights with a stopover in Curitiba, will also now have a direct flight from São Paulo. 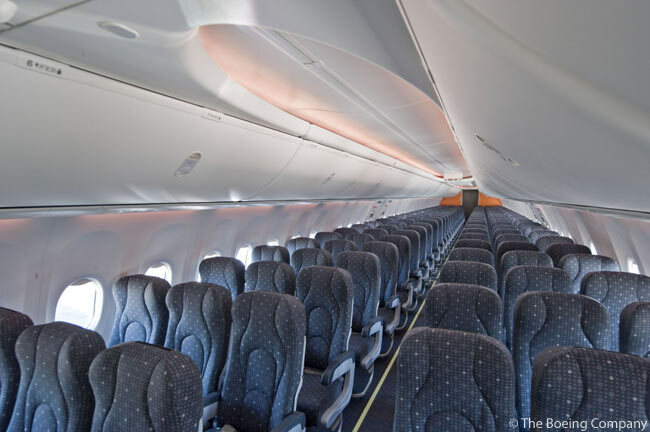 Argentina, where GOL Linhas Aéreas Inteligentes says it is already the leader in service frequencies to and from Brazil, also gets new flights. GOL has doubled the number of flights it offers between Porto Alegre and Buenos Aires’ Ezeiza International Airport (officially Ministro Pistarini International Airport), and has improved its flight schedule between Buenos Aires and Florianopolis. 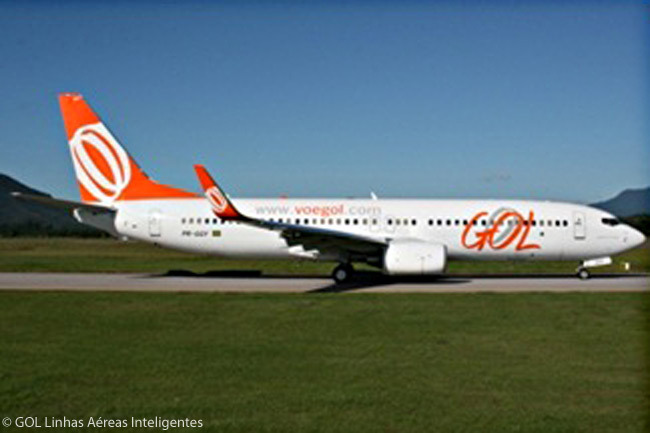 In addition, GOL (whose IATA two-letter flight designator code is G3) has launched a new flight between Viracopos and Ezeiza, the first flight between the two cities. With a stopover in Curitiba, this new flight will bring greater convenience to travelers from the interior of São Paulo, besides serving as a direct flight option for fliers from Paraná to Argentina, according to GOL. To complete its route network additions, the company also increased its service frequency on Saturdays and Sundays between Santa Cruz de La Sierra and Campo Grande, and has launched direct flights between La Paz and São Paulo. From August 15, GOL’s flight G3 7630 will depart São Paulo Guarulhos International Airport (IATA code GRU) at 10:25 a.m. daily and land at Montevideo’s Carrasco International Airport (MVD, and officially called General Cesáreo L. Berisso International Airport) at 1:10 p.m. In the other direction flight G3 7631 will leave MVD at 2:10 p.m. and touch down at GRU at 4:35 p.m.
Also from August 15, GOL’s flight G3 7480 between São Paulo Guarulhos and Asunción will push back from the gate daily at GRU at 1:05 p.m. and get to Asunción’s Silvio Pettirossi International Airport (ASU) at 1:50 p.m. local time. In the other direction, flight G3 7481 will begin taxiing at ASU at 2:30 p.m. and reach GRU at 5:25 p.m. local time. GOL’s Buenos Aires schedule from August 15 will see nonstop flight G3 7648 leave Porto Alegre’s Salgado Filho International Airport (POA) from Monday to Friday and on Sundays at 11:38 a.m. and land at Ezeiza International Airport (EZE) at 1:35 p.m. In the other direction, flight G3 7649 is timed to depart EZE at 2:15 p.m. and land at POA at 4:00 p.m. The one-stop flight G3 7496 between Viracopos and Buenos Aires via Curitiba will push back from the gate at Viracopos–Campinas International Airport (VCP) at 9:15 a.m. every Monday through Saturday and arrive at Curitiba’s Afonso Pena International Airport (CWB) at 10:25 a.m. The flight will then leave CWB at 11:05 a.m. and reach EZE at 1:25 p.m.
On Sundays, the flight is re-numbered G3 7498 and is scheduled to depart VCP at 9:17 a.m., touching down at CWB at 10:25 a.m. Flight G3 7498 then leaves CWB again at 11:05 a.m. and gets to EZE at 1:25 p.m. In the other direction, GOL’s one-stop Buenos Aires-Curitiba-Viracopos flight is numbered G3 7497, operating every day of the week. It is scheduled to begin taxiing at EZE at 2:20 p.m. and to land at CWB at 4:30 p.m. Flight G3 7497 then leaves CWB at 5:00 p.m., touching down at VCP at 6:13 p.m.
GOL’s daily Florianopolis-Buenos Aires flight G3 7691 is scheduled to depart Florianópolis-Hercílio Luz International Airport (FLN) at 2:55 p.m. daily and to get to EZE at 5:20 p.m. In the other direction, flight G3 7690 is timed to leave EZE at 12:20 p.m. and to arrive at FLN at 2:14 p.m.
Until August 31, GOL’s daily one-stop service linking São Paulo Guarulhos and Campo Grande with Santa Cruz de La Sierra (Bolivia’s second-largest city, but boasting the country’s major international gateway airport) sees flight G3 7460 leave GRU daily at 10:10 p.m. and get to Campo Grande International Airport (CGR) at 11:00 p.m local time. The flight then departs CGR again at 11:35 p.m. and reaches Santa Cruz de La Sierra’s Viru Viru International Airport (VVI) at 1:20 a.m. In the other direction, until August 31, flight G3 7461 begins taxiing at VVI daily at 4:40 a.m. and arrives at CGR at 6:20 a.m. The flight then departs CGR again at 7:00 a.m. and lands at GRU at 9:40 a.m. local time. 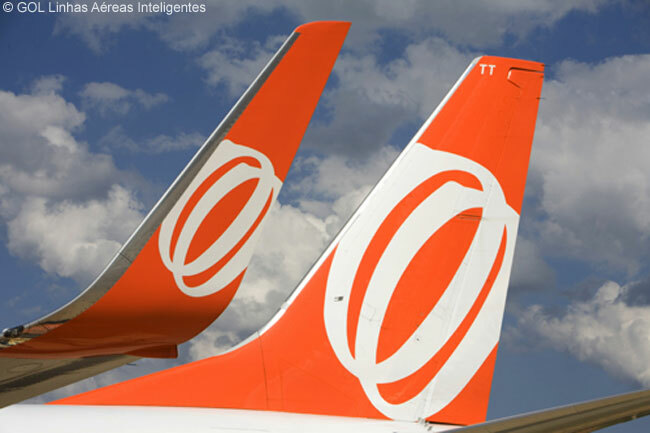 From September 1, GOL will operate a non-stop service between São Paulo Guarulhos and Santa Cruz de La Sierra. Flight G3 7600 will push back from the gate at GRU daily at 11:00 a.m. and touch down at VVI at 12:50 p.m. local time. In the other direction, flight G3 7601 is timed to depart VVI at 2:20 p.m. and land at GRU at 5:10 p.m. local time.